Efficient and reliable, our premium photovoltaic panels, made in Germany, provide a hassle-free solar experience. Take control of your energy production and make savings to enjoy what you really care about. 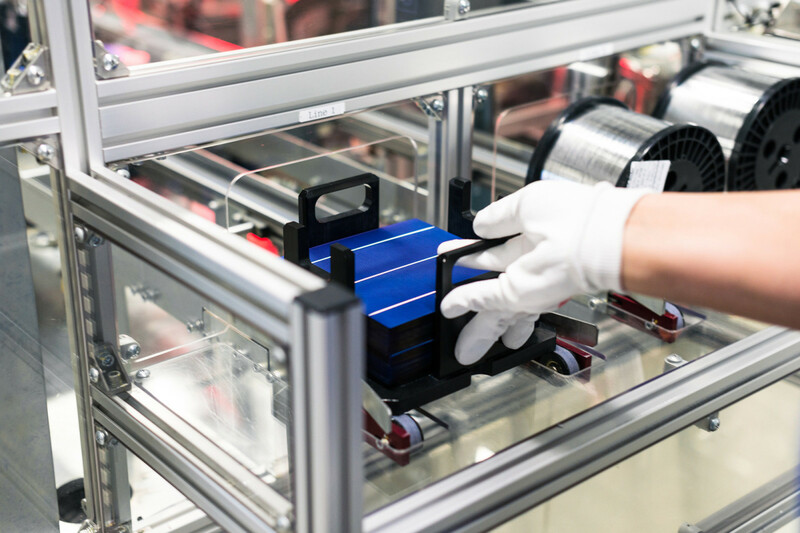 We’ll be there right from the start, and throughout the life of your photovoltaic modules. You can count on us every step of the way. That’s why we offer the best guarantee package of the industry. Unparalleled craftsmanship. Made in Germany. Products you can trust for the next 25 years. We are known for constantly outperforming industry benchmarks, and we’ve been doing it for years. Our commitment is simple: high-power solar energy that is reliable and efficient. Solar power is an international movement; a sustainable solution in the fight against climate change. As the best way to produce carbon- and nuclear-free energy, solar panels are the first step towards sustainable living. Be part of the solar revolution.